China's social networking and Internet financial company Renren announced plans to separate its newly established subsidiary named SpinCo. 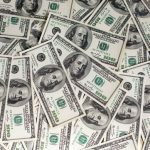 SpinCo will reportedly own Renren's existing video social platform Woxiu.com as well as Renren's minority investments in unlisted companies. 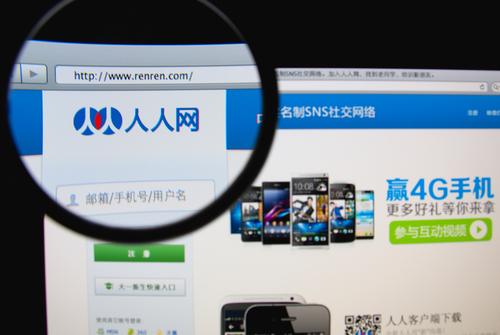 Commenting on the separation, Renren said that it would reduce Renren's total investments in non-consolidated reporting subsidiaries on its report, so as to help the company minimize the risk of being defined as an "investment company" based on U.S. Investment Company Act of 1940. 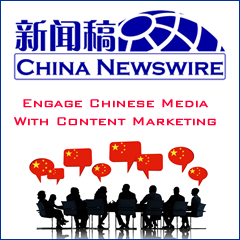 In addition, by separating the video social business from Renren's social networking and Internet financial businesses, the company would be able to release the independent investment potential of its social video business. After the separation, the new company will become a private holding company. It does not need to meet the reporting requirements for listed companies and its shares will not be traded at any exchanges. Meanwhile, Renren will remain as a company listed on New York Stock Exchange. Based on Renren's amended and restated company policies, this separation is still subject to the approvals of Renren shareholders and SB Pan Pacific Corporation, an affiliate of Softbank Group.